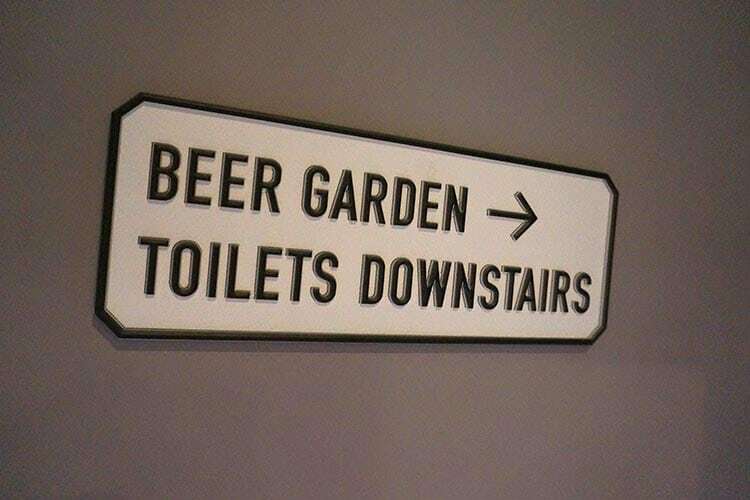 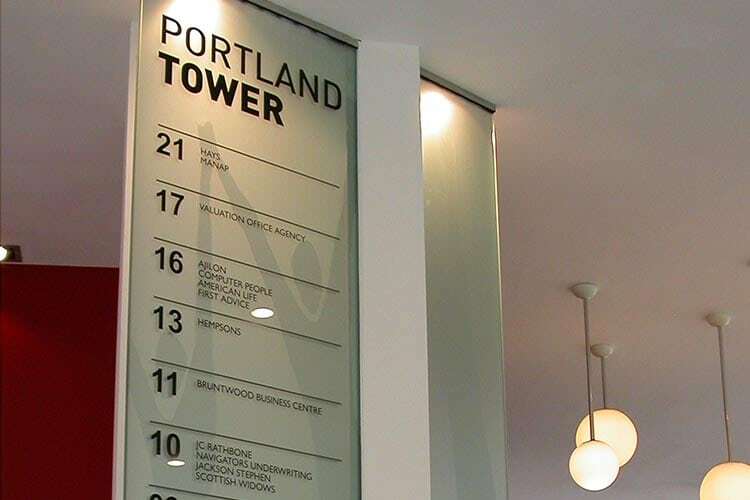 Wayfinding signage provides people with a way to orient themselves in physical space and navigate from place to place – it’s a functional purpose, but that doesn’t mean it can’t be stunning to look at! 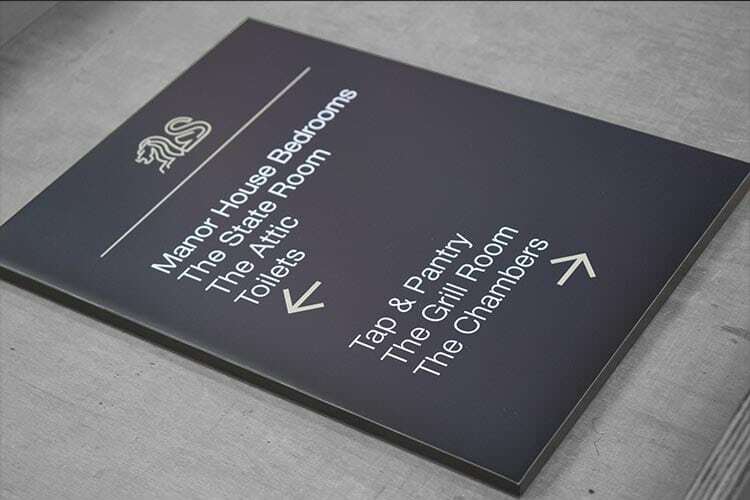 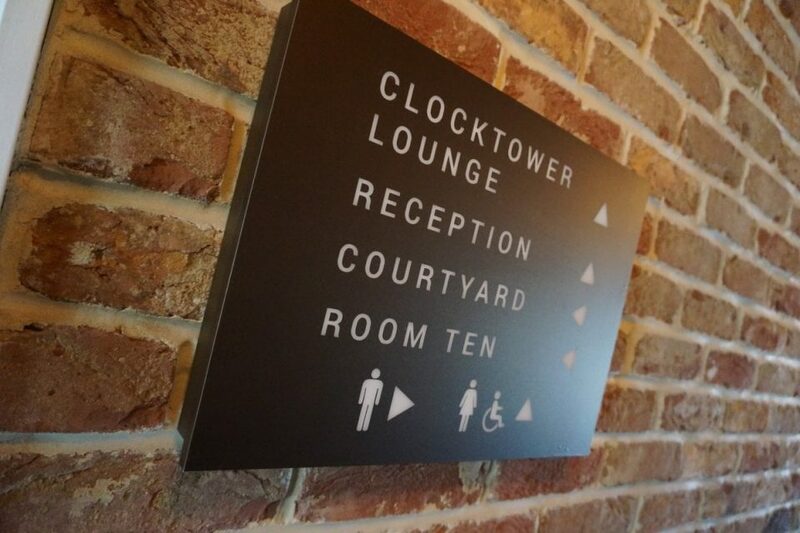 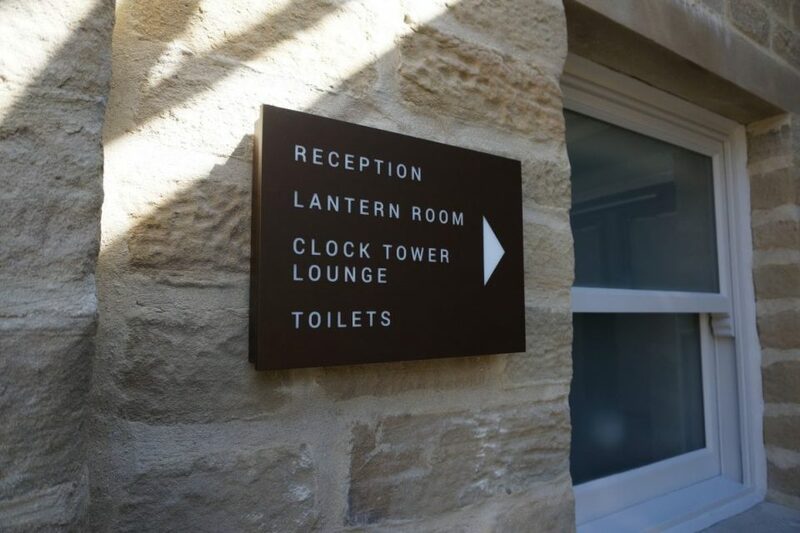 Hartbrights can provide branded wayfinding systems that direct visitors clearly and concisely throughout your environment whilst giving a positive, memorable experience. 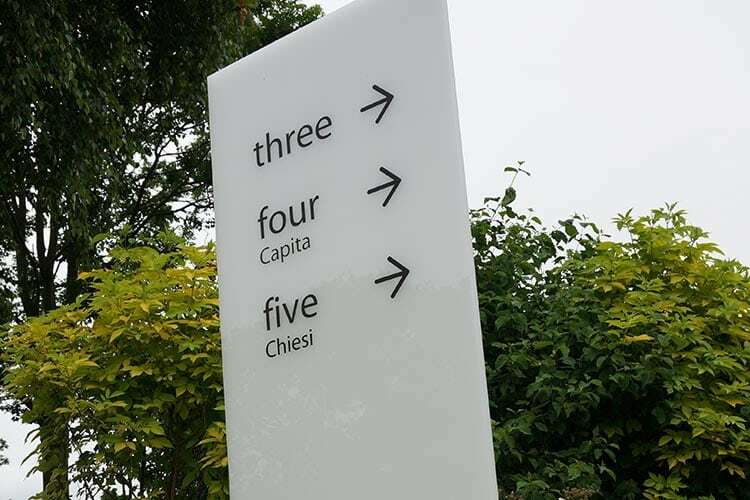 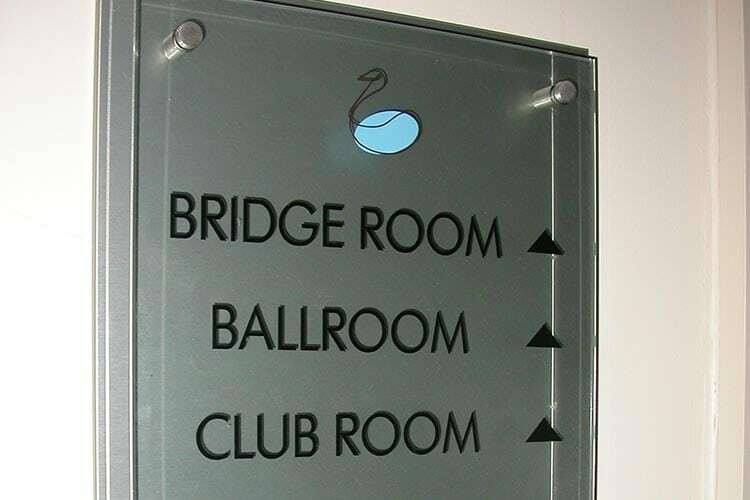 We use a variety of materials and substrates, such as glass, acrylic, aluminium and timber to create a wayfinding solution that will enhance your brand identity and effortlessly direct people around your corporate or retail environment. 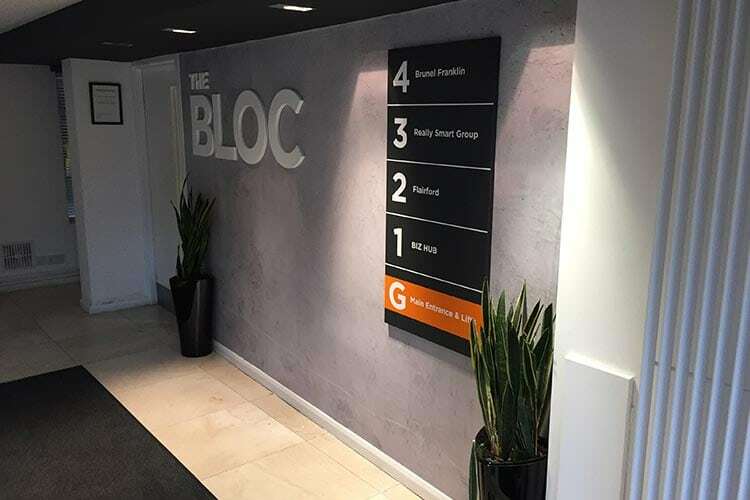 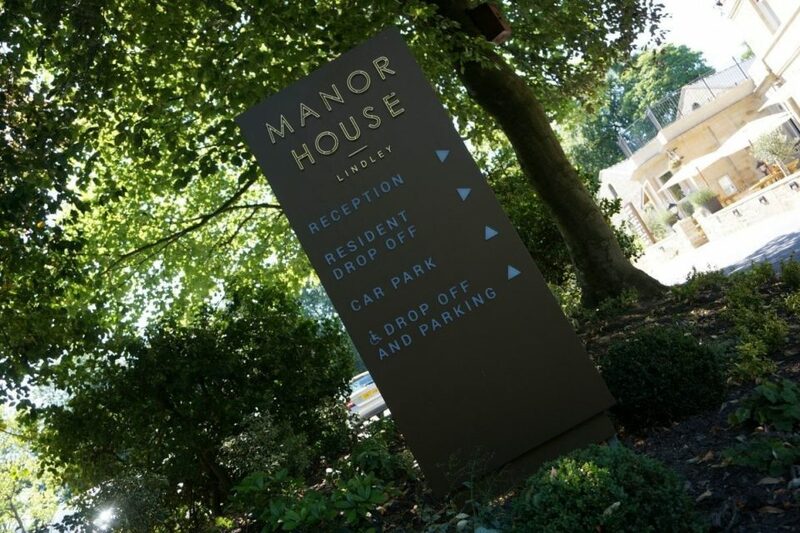 We will visit your premises and carry out a comprehensive site survey, meet with you to discuss the most effective strategy and signage solution appropriate to your building and company. 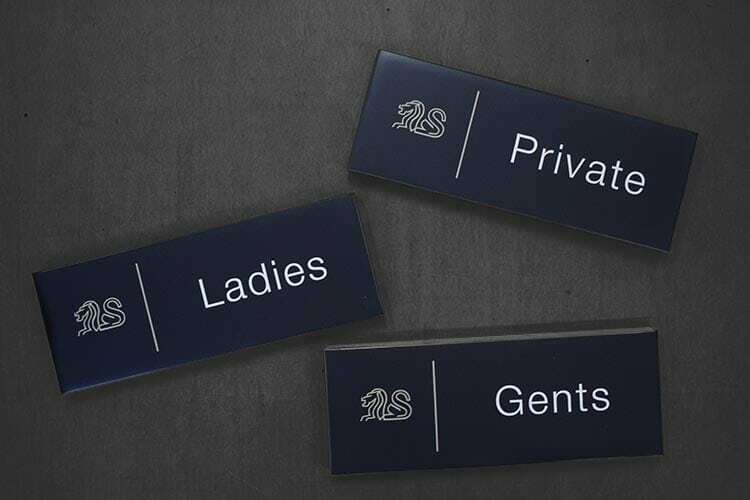 Get in touch with Hartbrights today to learn more.